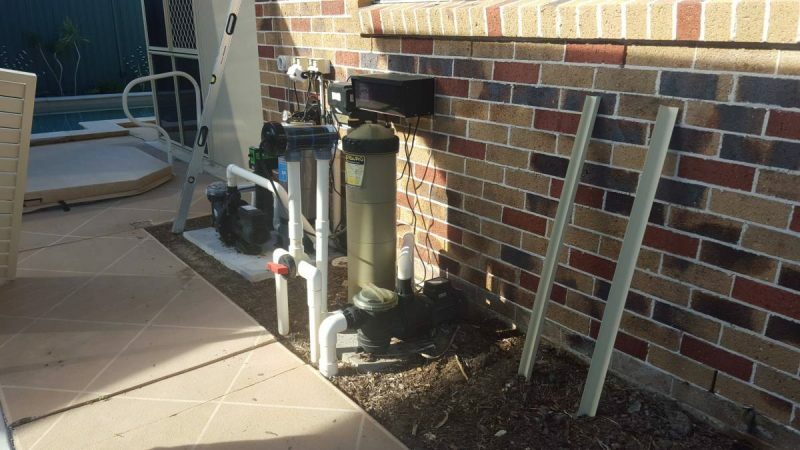 Say goodbye to that un-sightly mess caused from your pool equipment. This classic cream cover was produced for our clients within 3 weeks from their order.. 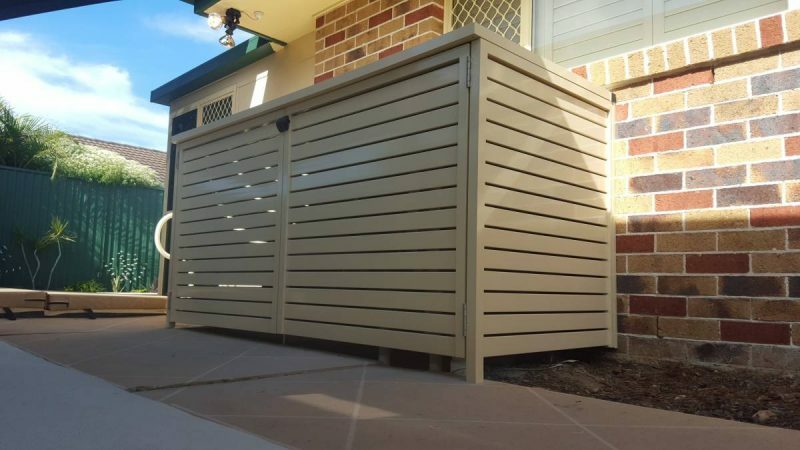 Stylish covers to enhance the appearance of your pool side and property. Can reduce noise up to 75%. Keeps all those chemicals safe from children and pets. Protects costly equipment from the harmful sun and water. Can be made to suit any application, shape or size. 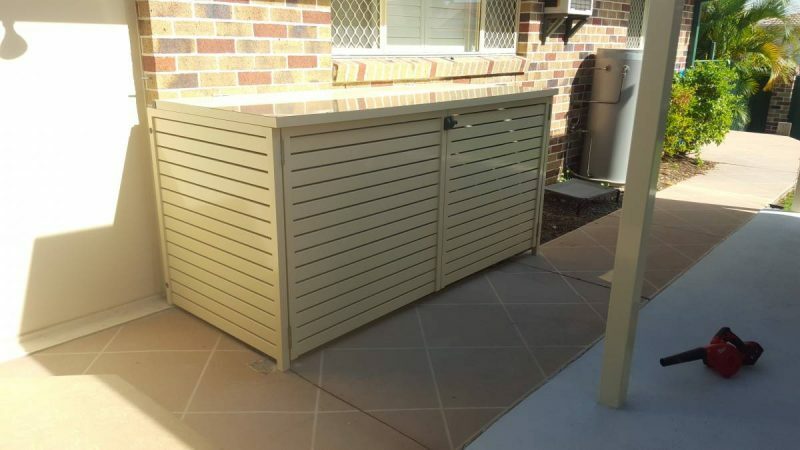 Made using powder coated aluminium so they will withstand the harsh weather conditions we have in Australia. 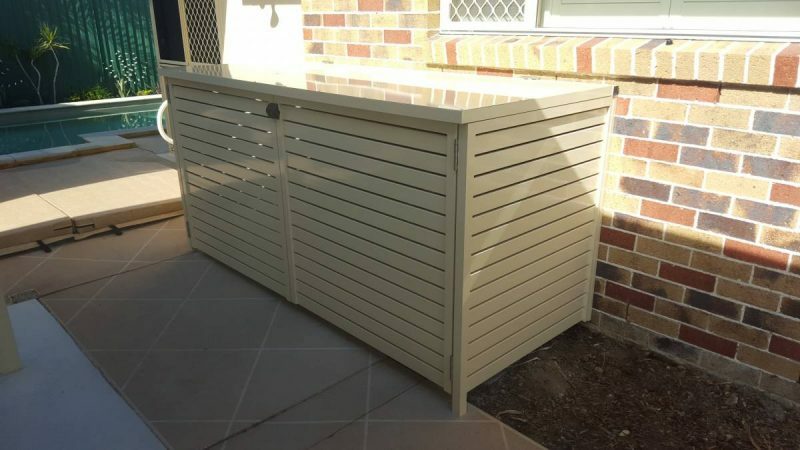 Powdercoated any colour from the Dulux powder coat range.